In June it will be the 50 year anniversary of the medical exemption list, which grants people with some conditions free prescriptions and excludes others. Managing a long-term condition is a costly business for many, but for those not entitled to free prescriptions it can mean tough choices between heating the house or paying for medicine. In a survey, a third of people with long-term conditions of working age told us that they have not collected a prescription due to cost. This often leads to a deterioration in their health, and can mean extra GP appointments, hospital admissions, and time off work – all potentially costing the NHS and society more. It’s time the system was changed. England is the only part of the UK that charges for prescriptions. It’s time that everyone with a long-term condition has access to free prescriptions. Did you know you can save money with a prescription prepayment certificate (PPC)? Our sister had Lupus but sadly passed away in 2011 due to breast cancer…when you struggle for years with severe kidney problems, and 101 complications that come with Lupus or any severe chronic illness you should not have to wait to get free prescriptions till your 60 like I had to with AS..My sister and her husband spent 10yrs back and from hospital so travel wasn’t cheap either..NHS are the best but the government need to help people, mums, dads, families, instead of sending money overseas..
My daughter suffers with this horrible disease. So many drugs to take they have their own carry bag! Of course there should be free perscriptions for people with Lupus. My daughter suffers from this awful condition. As if we don’t have enough to worry about and extra costs to pay out! She didn’t choose this disease ! People with life limiting long term conditions should not have to pay prescription charges. 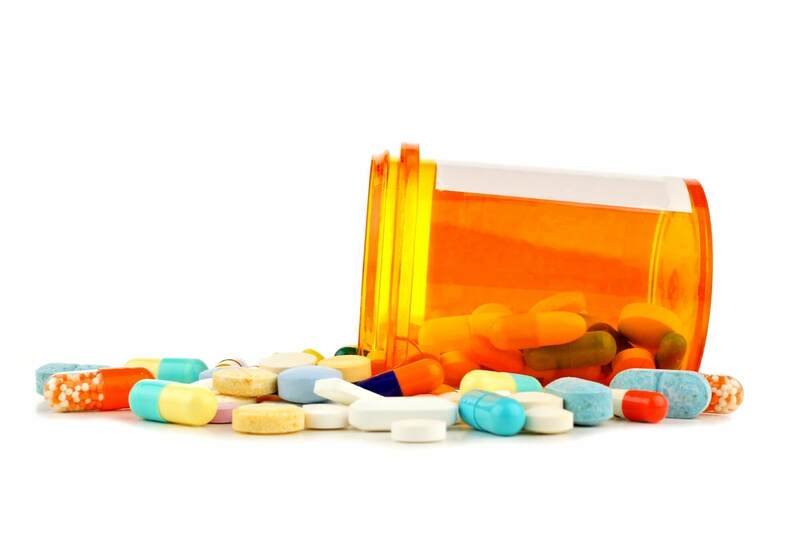 Medication is essential in these cases and many patients are having to choose to eat or pay for their medications. I have signed this as I agree prescriptions are too expensive, I’ve paid over £70 for one Collection of my regular drugs before, all of my children are at risk of having the same issues as myself when they are older and will be faced with probably higher charges than we have now but that isn’t the main reason I signed this, I signed it because Lupus needs to be more known about and added to the medical exemption list! We mustn’t forget though that for £10 a month you can get as many prescriptions as you need and with the NHS in the financial state it is that maybe instead of cutting prescription charges, more life long diseases should be on the medical exemption list but more advertising should be done to make people aware that you can get a 12 month exemption form for just £10 a month! I’ve left collecting my prescriptions on more than one occasion due to lack of funds to pay , I have to take bloood thinners as I have a blood clotting condition . I am very fortunate that I live in Scotland and do not pay for prescriptions. IT is so wrong that prescriptions for long term illnesses such as Lupus and Cystic Fybrosis have to be paid for by those who live in England. I have Lupus and the monthly prescription charges are so expensive. I think its disgusting that I and others suffering this long term condition should have to pay. We should be exempt and we should join force to put pressure on and push this case forward. My daughter has Lupus, since she was 13 years old, She is now 33 and as now been told she will need a kidney transplant within 5 years. And still paying for her medication. People who have diabetes or thyroid problems are exempt !